Equatorial Global Forwarding offers worldwide forwarding solutions focused on moving goods into and out of Nigeria, America, the Middle East, Central Asia, Europe and other African Countries. 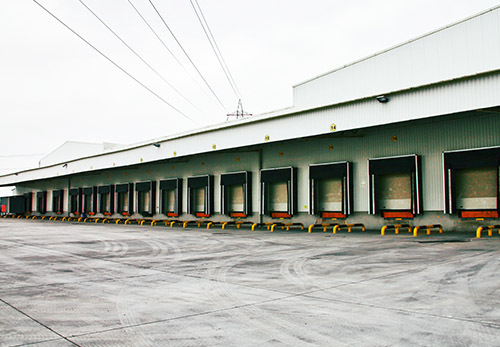 The combination of owned offices in key economic centers, as well as working in partnerships with best in class agencies, supports a full-line of transport service to customers looking to source products from and ship to global markets. We offer customers a global reach using air and ocean freight forwarding services to provide door-to-door solutions in over 60 countries with more than 200 office locations. 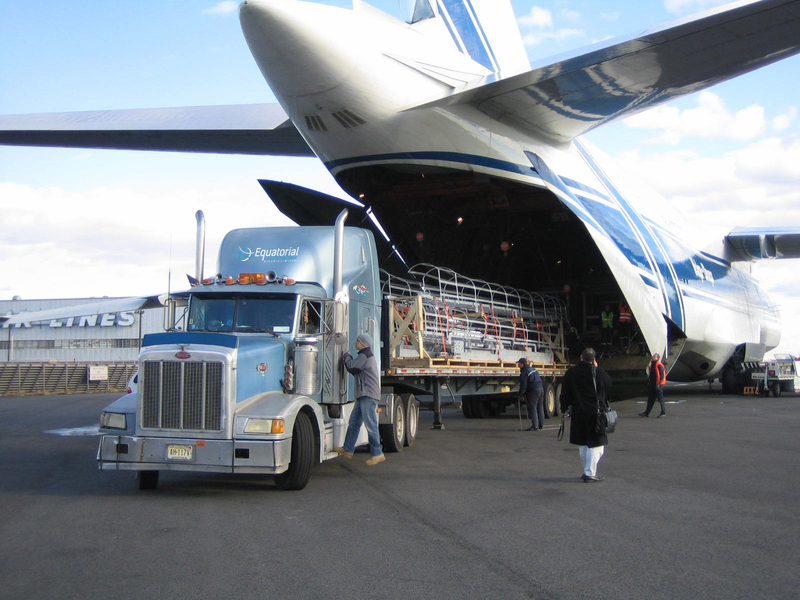 Equatorial Global Forwarding is an IATA certified service provider. ETL offers Global Air freight transport solutions in combination with its logistic service set-up across Africa, America, Middle East, Europe, and Central Asia region, making it possible for customers to enjoy a full, door-to-door, service offering. 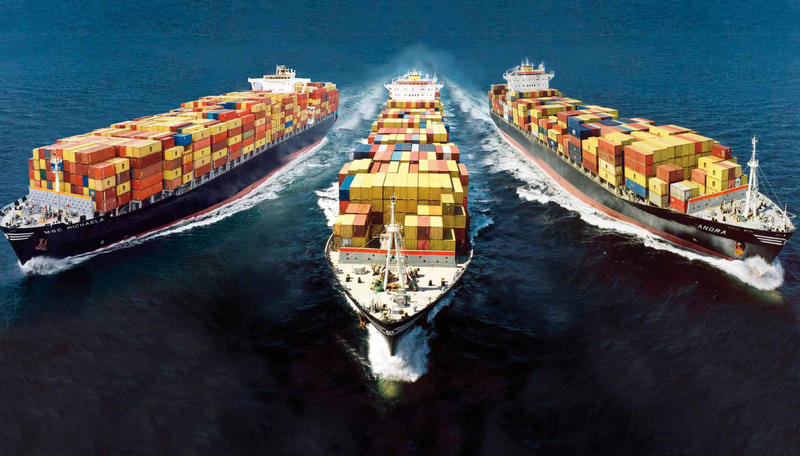 Ocean freight forwarding is an integral part of worldwide trade logistics and plays a vital role for customers who wish to move their products across the globe. Equatorial Logistics offers sea freight forwarding services, with value added services on both ends of the trade. 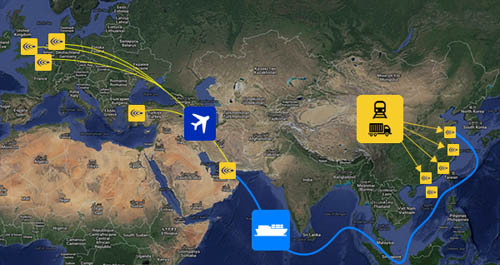 This allows customers to ship their raw materials and products in a more efficient, environmentally friendly, and cost-effective way, while still taking advantage of Equatorial Logistics superior integration across the entire supply chain. Equatorial Logistics is able to offer customers guaranteed space allocation in the busiest trade lanes thanks to its historical partnerships with all major container lines, providing shipping options worldwide, throughout the year, and at the best price every time. Equatorial Global Forwarding and its expert operational and customer service teams around the world manage the entire shipping process on behalf of customers and assure absolute customer satisfaction. For Customers running late on their orders, Equatorial Logistics offers Air/Ocean (Air/Sea) service offering out of Asia. By using Equatorial Logistics Dubai Hub, Equatorial offers customers an ocean freight solution in combination with freight service overall using the over all transit time out of Africa to Euope in average to 18 days door to door, for a more affordable rate compared with full air freight service cost out of Africa. Equatorial Logistics offers cargo collection at production sites and consolidation services producing countries throughout the world. With the support of its global forwarding and freight management structure, Equatorial Logistics offers customers turnkey solutions, including value added services, in countries where cargo is sourced or is sold to.